Feminist and activist who has been outspoken about her critical views of female genital mutilation, which is practised as a cultural ritual by ethnic groups in Africa, Asia, and the Middle East. She was a member of the Dutch House of Representatives from 2003 to 2006. She attended Leiden University and went on to become a fellow at the Wiardi Beckman Foundation. She converted from Islam to atheism, becoming very loudly against the religion for its purported mistreatment of women and she is the founder of the women's rights organisation the AHA Foundation. She married British historian and public commentator Niall Ferguson in 2011. She has a son named Thomas. 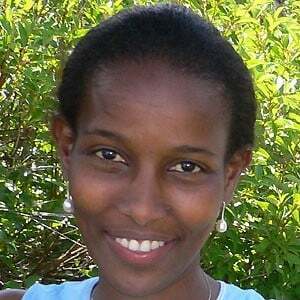 Both she and Fazil Say are intellectuals who converted from Islam to atheism.